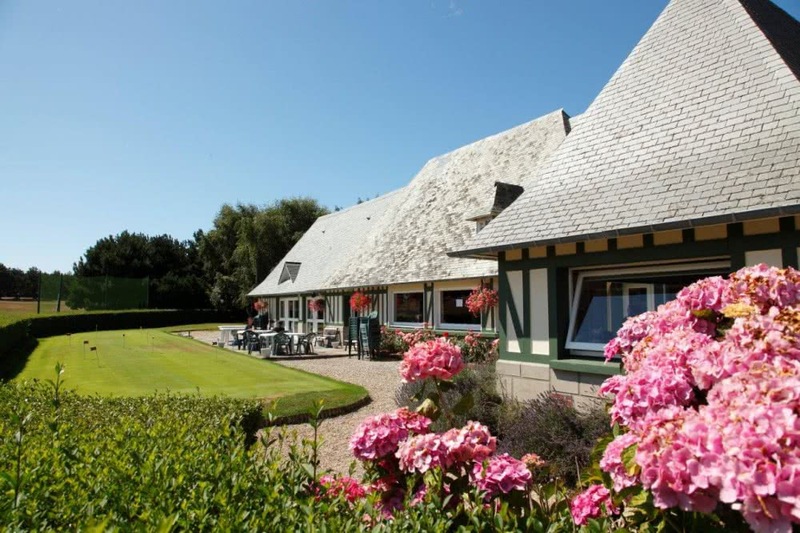 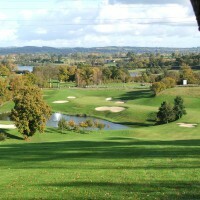 Golf courses in Normandy are divided in 2 regions. 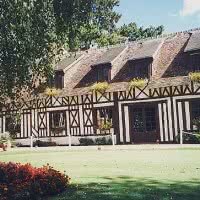 Upper Normandy and lower Normandy. 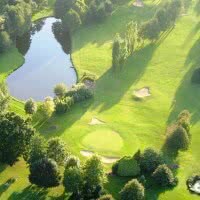 With a total of 49 golf courses in 2017 ( golf courses, compact, practices…), it is one of the preferred touristic destination of France. 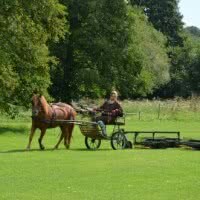 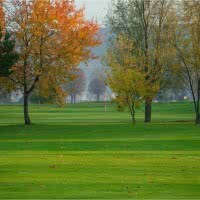 The climate is mild and the fairways are always green! 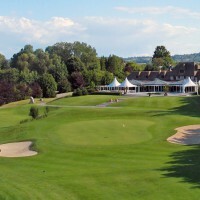 The charming city of Deauville, beautiful scenery, with many golf courses nearby is only 2 hours away from Paris. 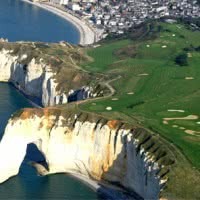 The cliffs of Etretat and the d-day beaches also offer many golfs and plenty to see while you’re there. 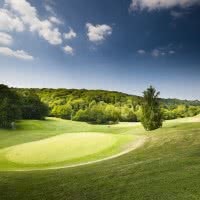 Great climate, excellent food and the quality of the greens are to be experienced all year long! 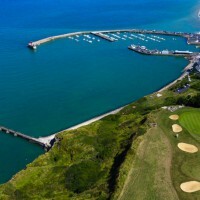 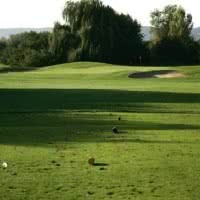 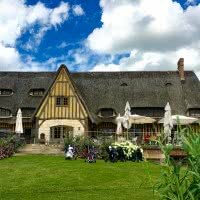 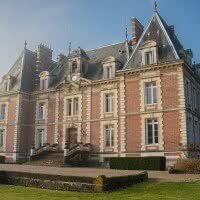 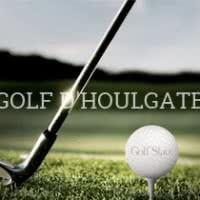 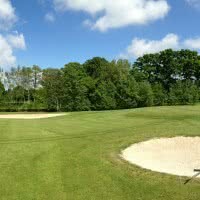 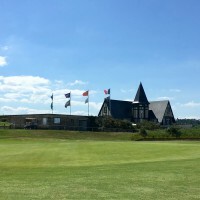 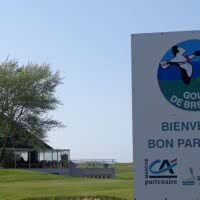 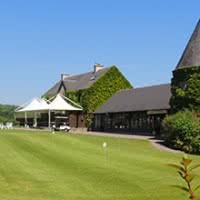 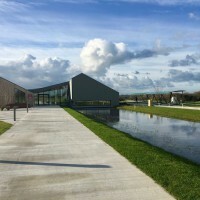 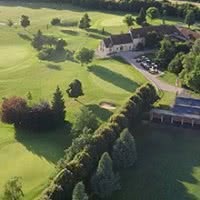 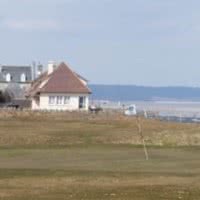 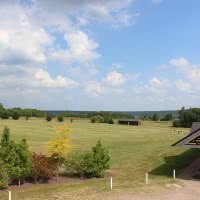 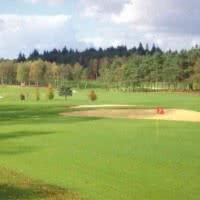 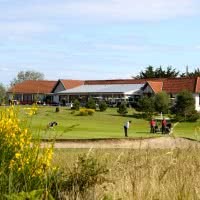 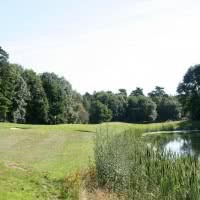 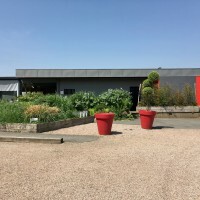 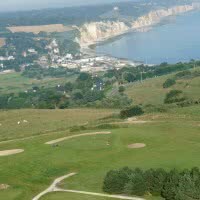 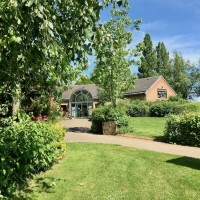 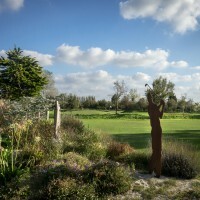 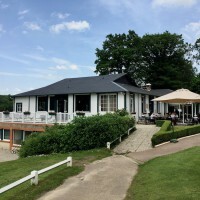 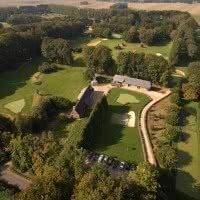 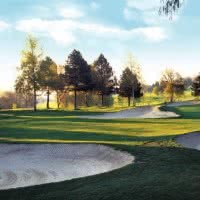 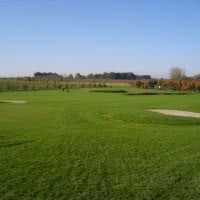 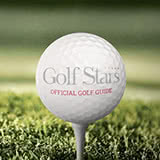 Find all the golf courses rated from 1 to 5 stars below and plan your next trip in Normandy-France with golfstars.com, the ultimate directory of golf courses in France.